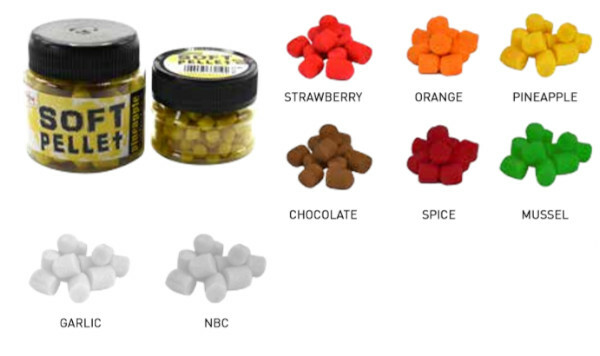 The brightly coloured Carp Zoom Soft Pellets have a beautiful consistent structure and a strong aroma. They can be easily hair rigged but they are also soft enough to be fished on the hook. The strong aroma of these pellets makes them absolutely irresistible.